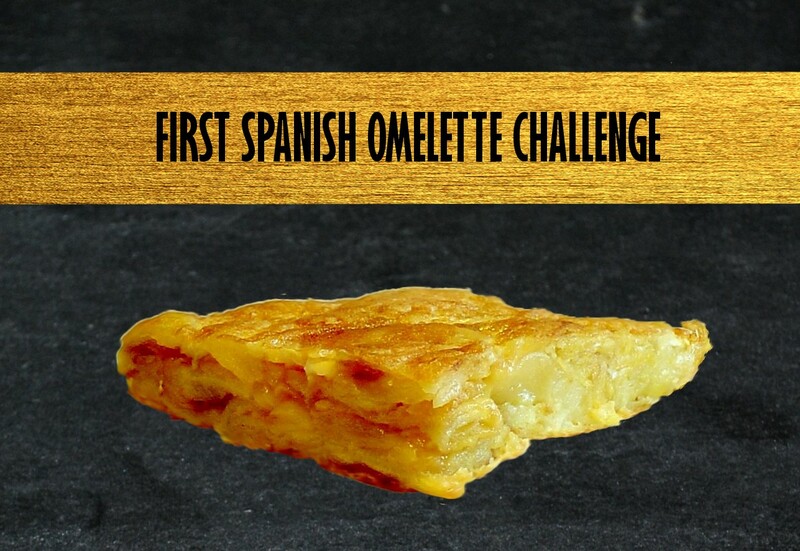 The Spanish Scientists Association in Denmark (Spanske Forskere i Danmark) organizes the First Spanish Omelette Challenge in Aarhus. Everyone is welcome to participate, either bringing an omelette to take part in the contest or some food to share for the get-together afterwards. During this get-together, we will also schedule an introduction to the Association. Vision for bæredygtige fremtider: As scientists, we care about the future of our planet and we want to contribute to the zero-emissions Aarhus’ goal. Food production is one of the main sources of greenhouse gases to the atmosphere. Through this contest, we encourage the do-it-yourself culture when it comes to preparing food, reducing the environmental impact of such a daily activity through using local ingredients and reducing transport and residues. Besides, following our environmentally-friendly vision, the event will be plastic-free: the participants are not allowed to bring plastic plates or cutlery. Vision for fremtidens by: Aarhus is one of the most international and multicultural cities in Denmark. As a proof of that, it has been Eurpean of Culture in 2017 and the European Volunteering Capital of 2018, in which the international community has played a key role. Among these internationals, Aarhus has a big community of Spaniards, many of them working in the field of research and innovation. So, through this activity, the Association wants to share with Aarhusianer society a core part of the Spanish culture: it´s food. Gastronomy is always a fantastic way to built bridges between people. We feel that Aarhus has given a lot to us, and as members of the Association we want to give back. So we want to get involved in the society. We want share. We want to be known. We want to contribute to build a better city.